Ho, ho, hold up — it’s almost Christmas! 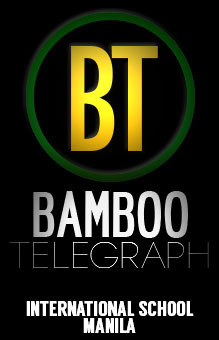 And that means it’s time for us Bearcats to decide on films to watch this holiday season. This week, some of us will be traveling back home to spend time with friends and families, while a number of us will enjoy a sandy Christmas in some of the best beaches in the Philippines. Either way, killing time will be essential during long plane rides or car journeys and what better way to do so than by binging on Christmas classics? 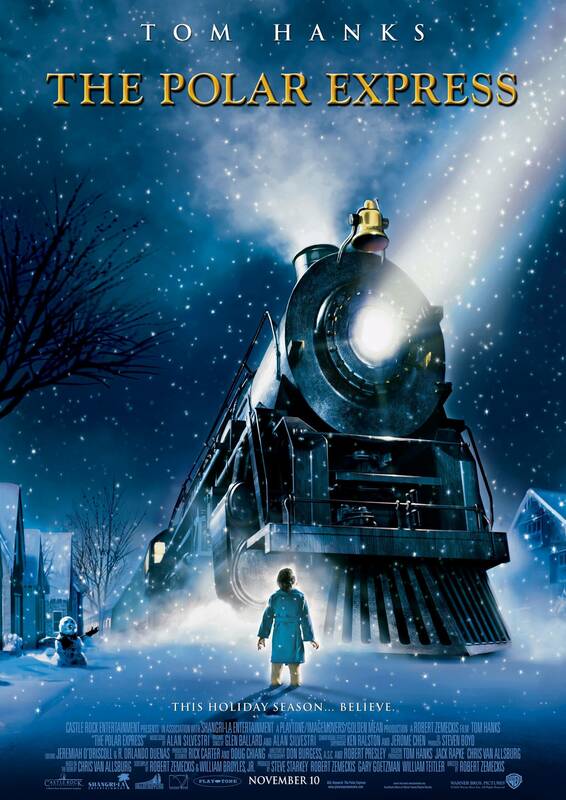 To make the choice easier, we have compiled a list of a few of ISM’s favorite Christmas films that you can add to your viewing list as a reward for powering through such a challenging semester. So grab some hot chocolate and put on your favorite ugly sweater because your annual Christmas binge is about to get a lot more exciting! 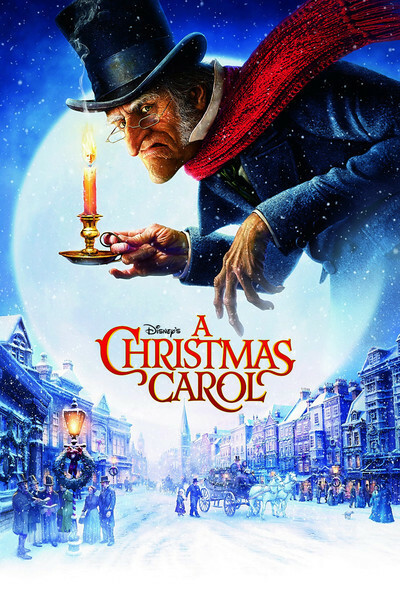 Based on Charles Dickens’ timeless novel, A Christmas Carol is a story focused on the life of Mr. Scrooge, an old man who does not share the joy of Christmas. He encounters three ghosts who take him on a journey into his past, present, and future, which magically changes his ‘bah-humbug’ attitude. 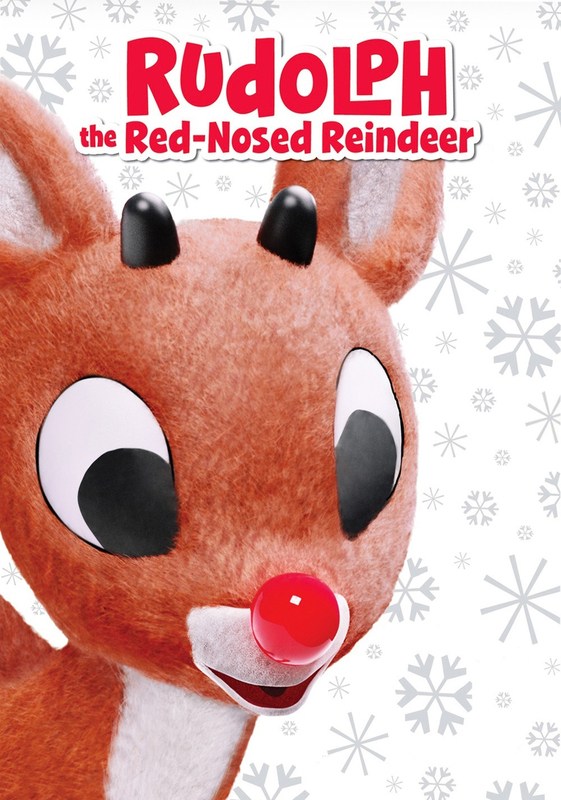 Rudolph the Red-Nosed Reindeer is another Christmas classic that is extremely popular amongst Bearcats. If you’re looking for more short films, this TV movie is the perfect one for you! 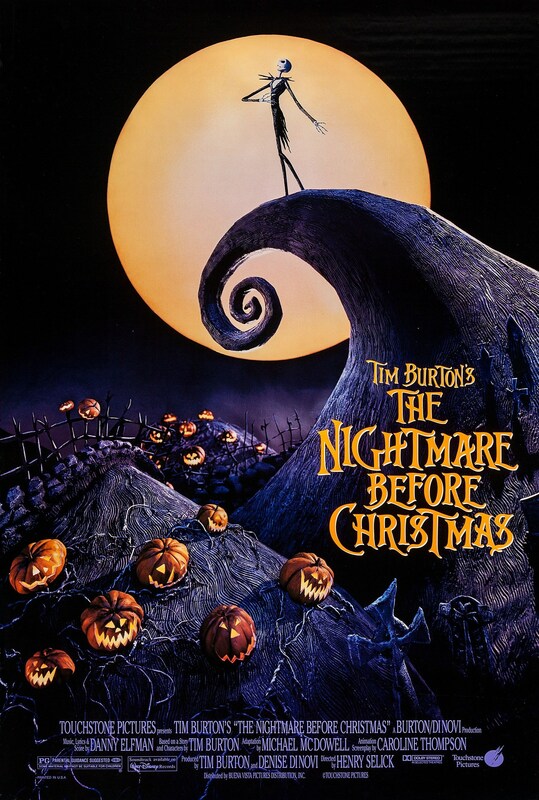 The Nightmare Before Christmas is unique as it combines both Halloween and Christmas, which is why it is so special to our Bearcats. 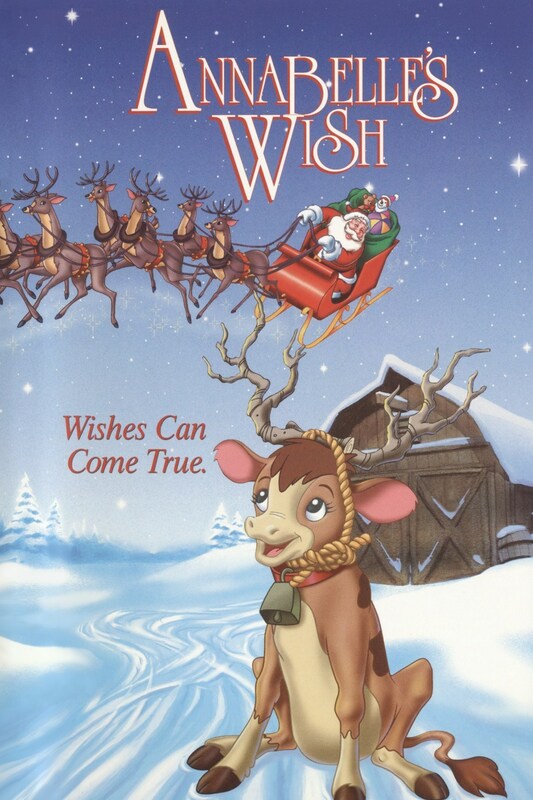 “I watch this movie every year, and I never get tired of it because it is not a typical Christmas film,” says Junior Kathleen S. Watch the citizens of Halloween Town complete Christmas-themed tasks, such as singing carols and wrapping presents, and enjoy the film’s fall-winter vibe! Despite how old the story may be, the Grinch is still everyone’s favorite Christmas villain! 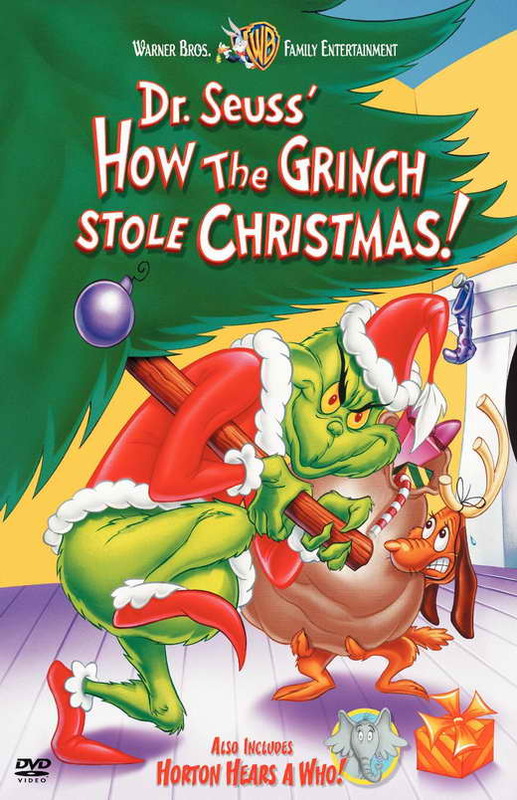 Follow the Grinch as he tries to steal Christmas from the citizens of Whoville, and see what holiday magic can do to even the unhappiest of people. Junior Jia G. expresses that she was truly captivated by how different The Grinch was as compared to other villains. “As a kid, there was something really fascinating about having strange fantastical creatures being in control of Christmas.” She says. 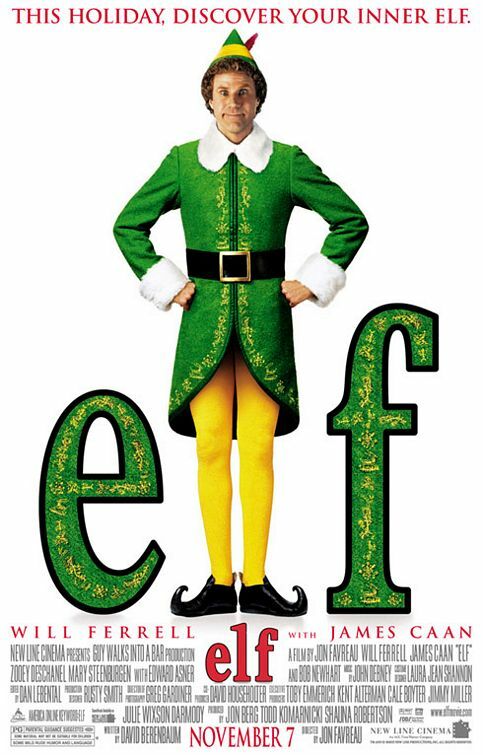 Elf is a film about a human-sized elf who is accidentally sent to the North Pole and raised by Santa’s elves. He then travels to New York City to find his father and reunite with him. “I really like Elf because it makes me feel super festive even though I don’t celebrate Christmas,” says junior Tanvi A. And there you have it! 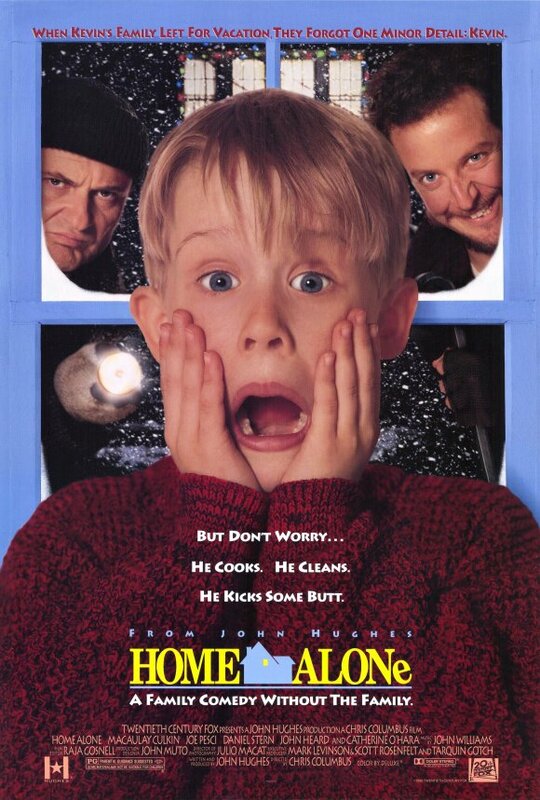 These Christmas films are some of our Bearcats’ top picks that you can watch with your friends and families. Once you’ve binge-watched this entire list, we hope you find more movies to splurge on in order to fully get into the holiday spirit. Happy holidays everyone!